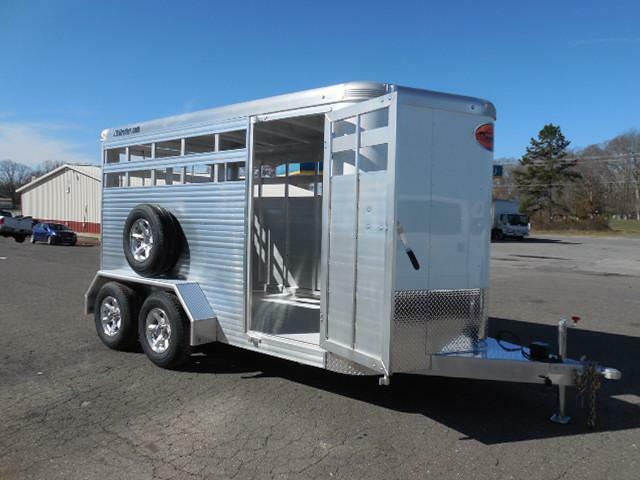 NEW 2020 EBY Maverick Freedom Plus Edition. 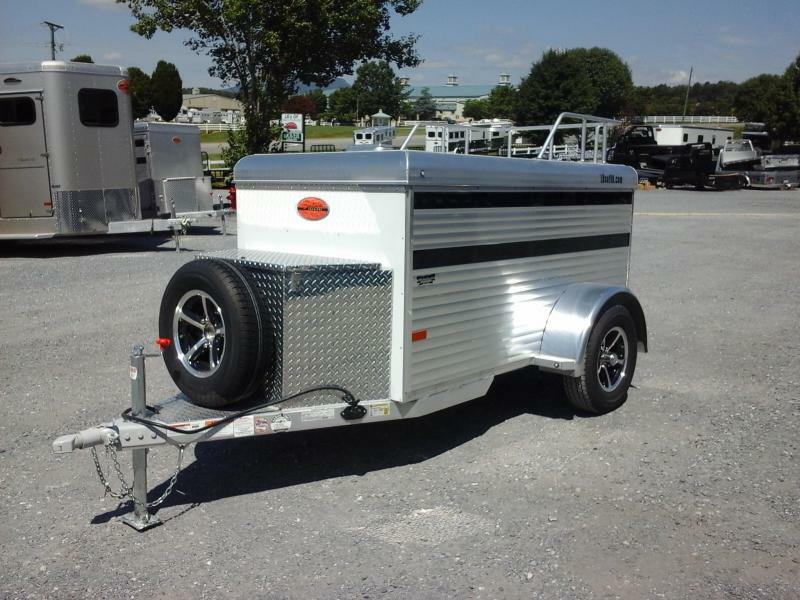 (2) 7k lb rubber torsion axles w/ Electric Brakes, 2 Safety Chains, Breakaway Kit, 235/85R16 Steel Belted Radial Tires on 16" x 6" HD Steel 8 Lug Wheels Plus Spare, 2 5/16" Ball Coupler. 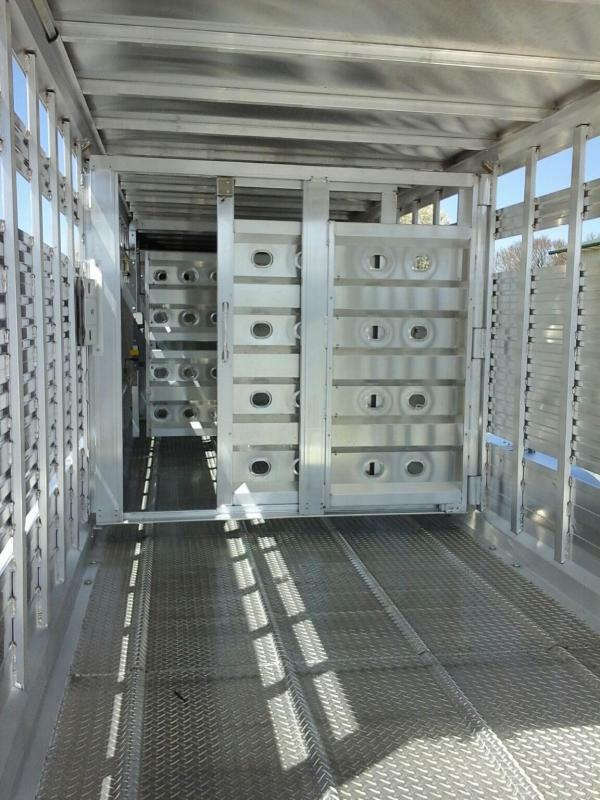 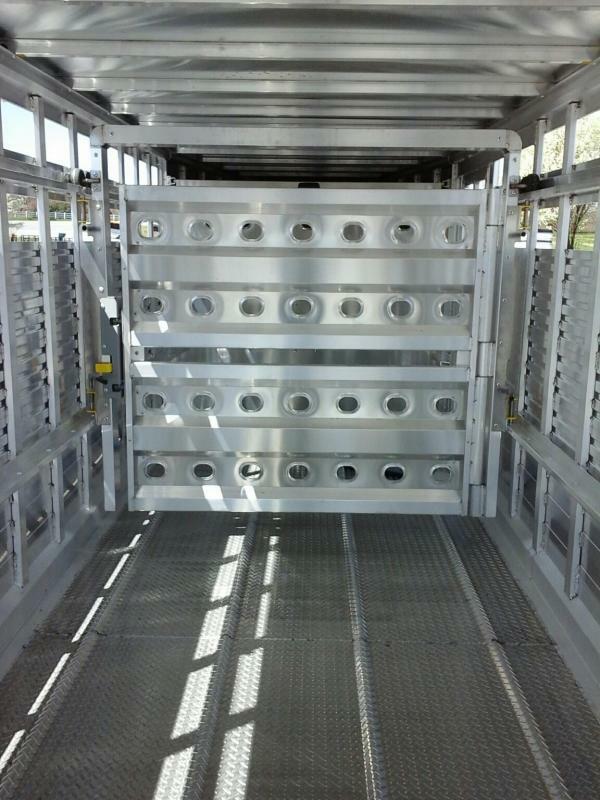 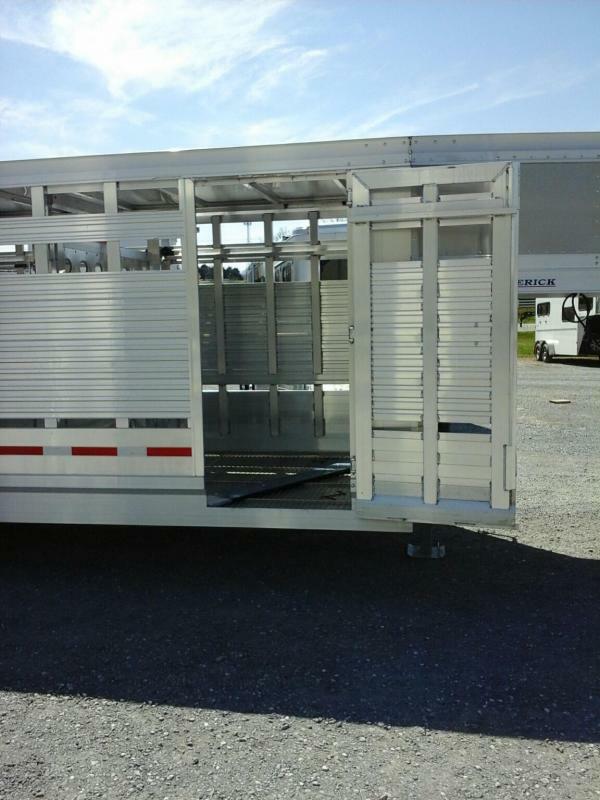 All Aluminum Construction, Aluminum Diamond Plate Floors, One Piece Aluminum Roof. 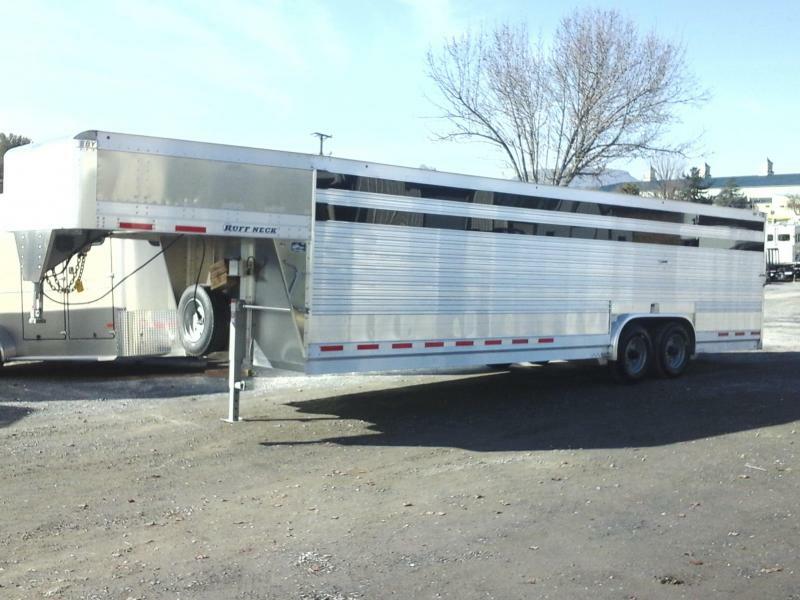 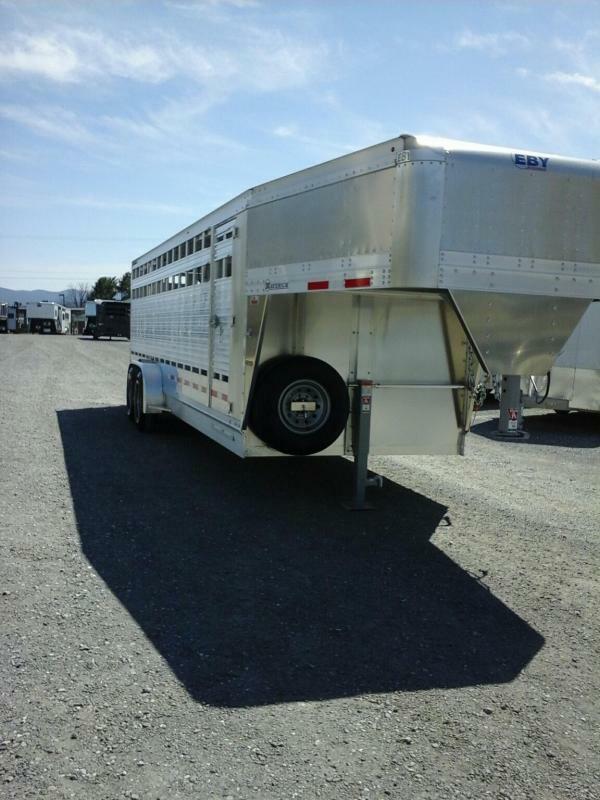 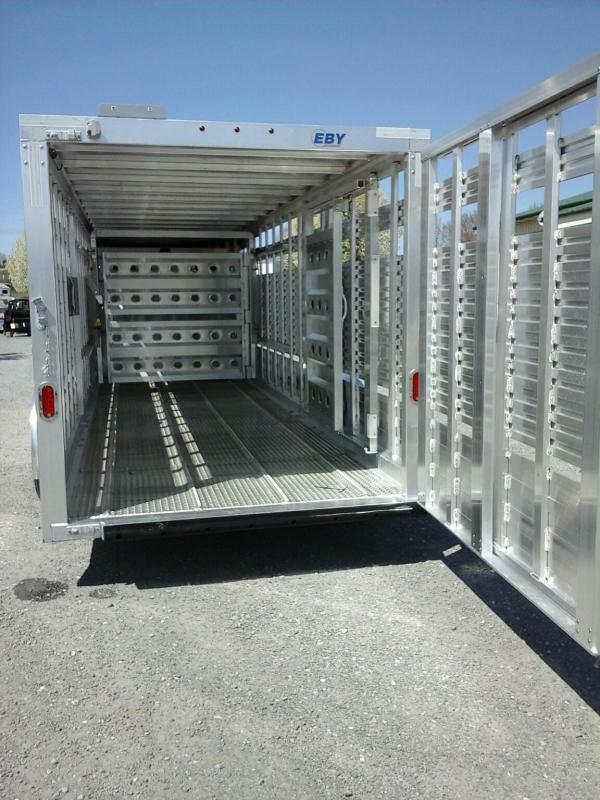 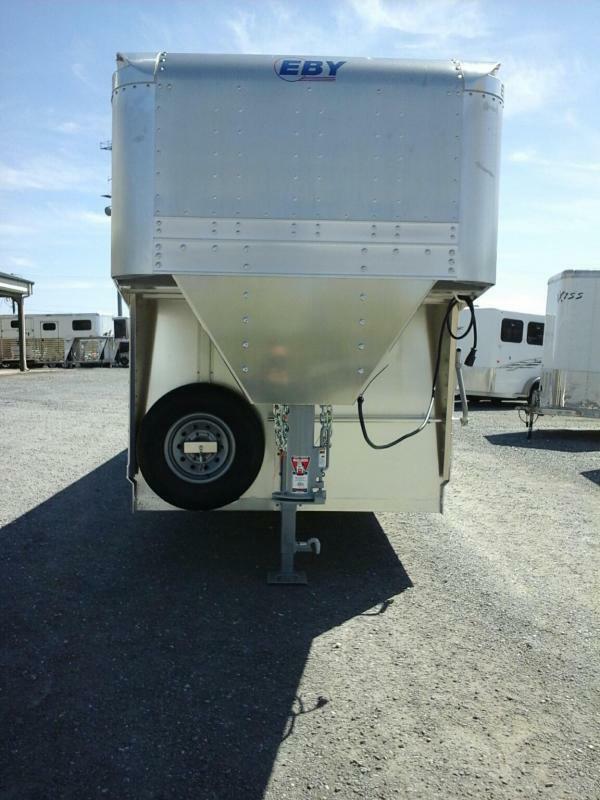 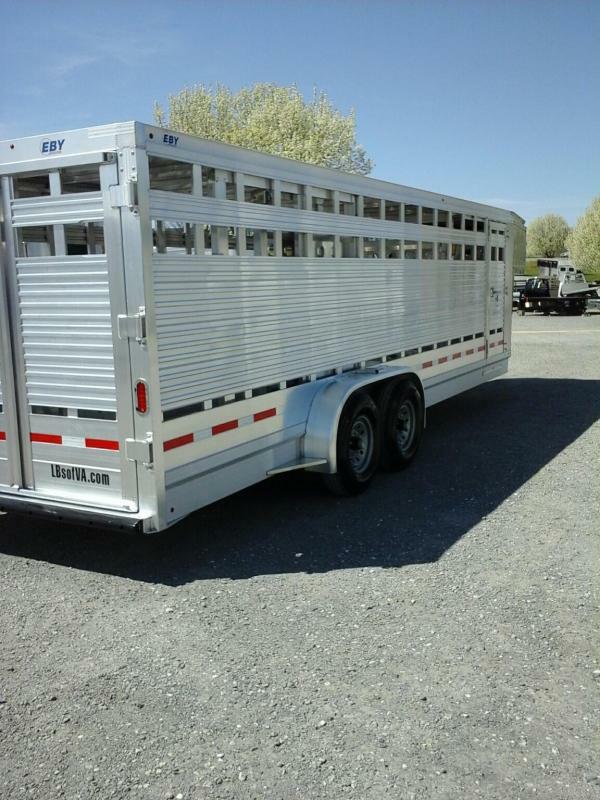 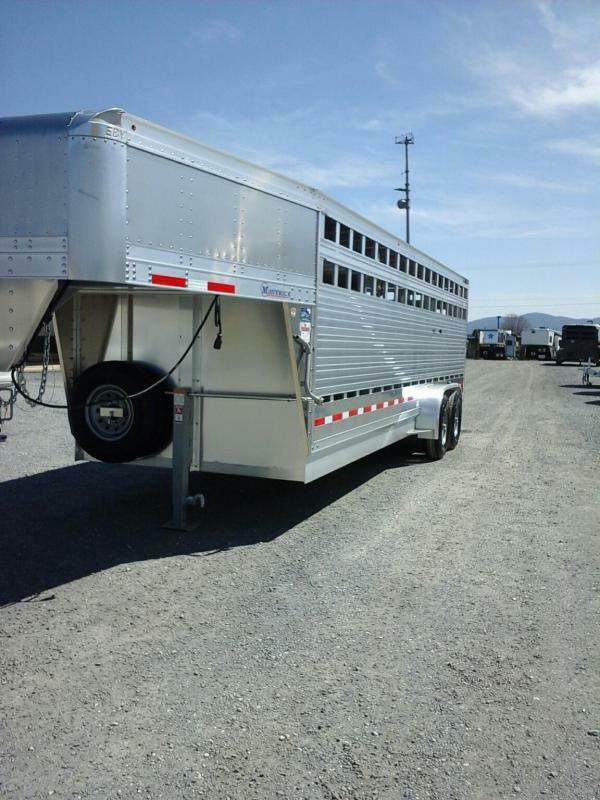 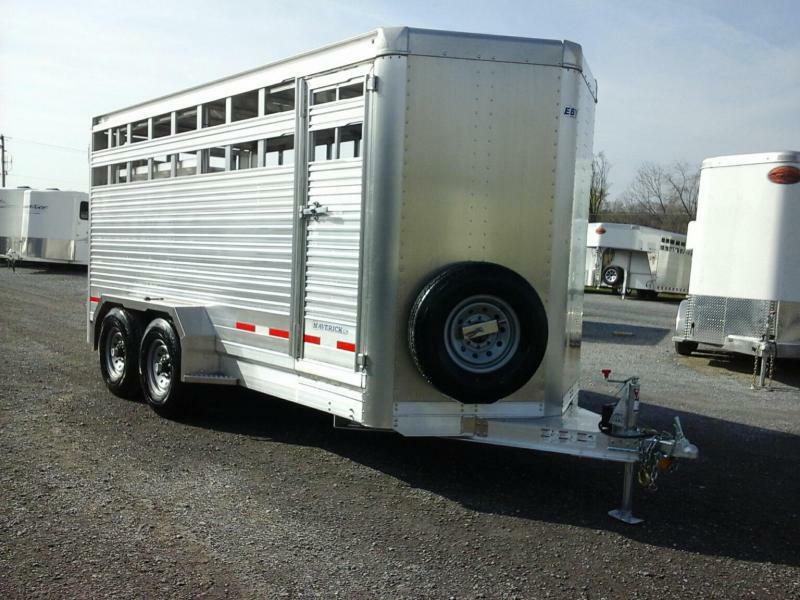 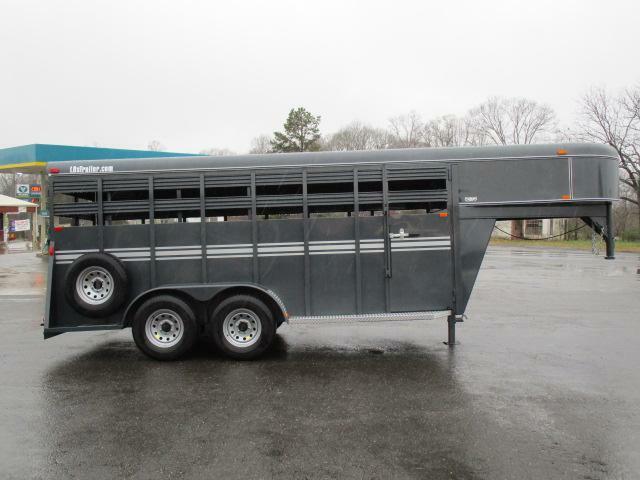 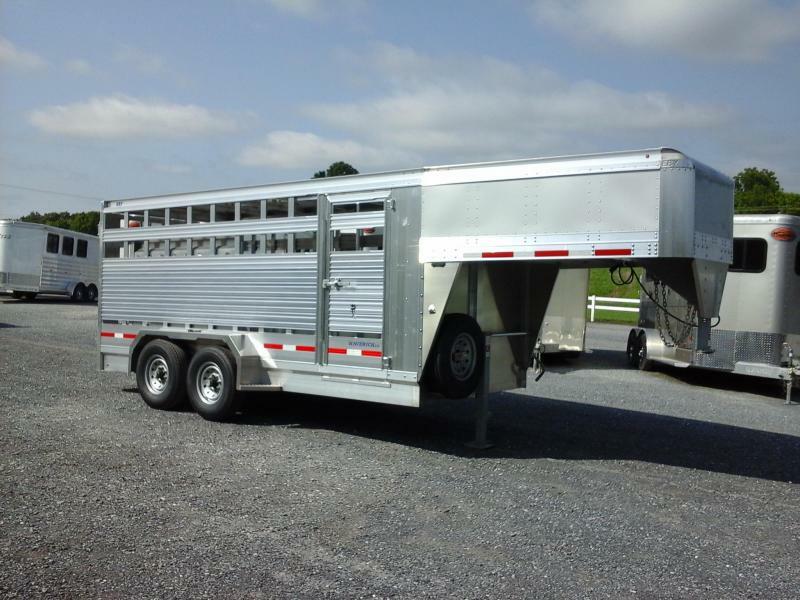 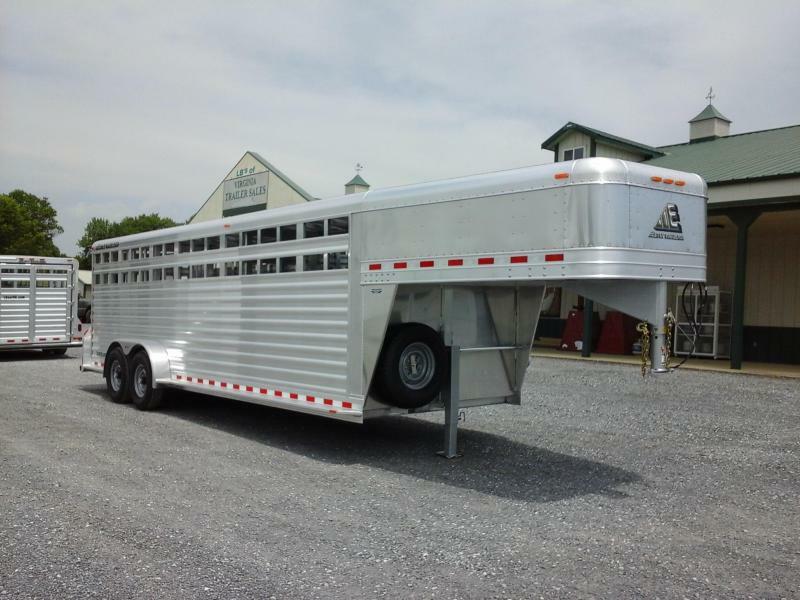 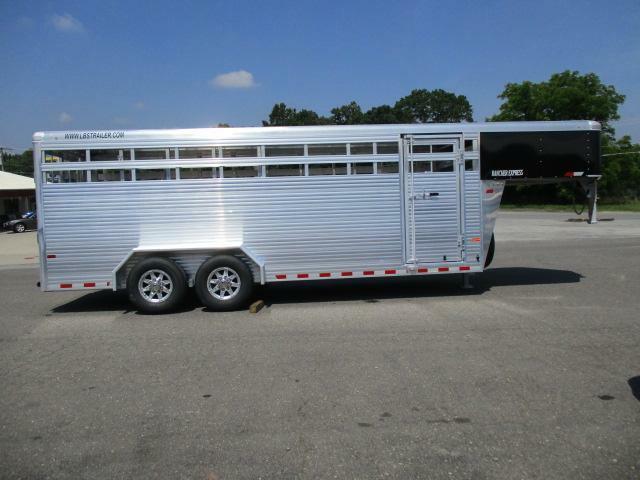 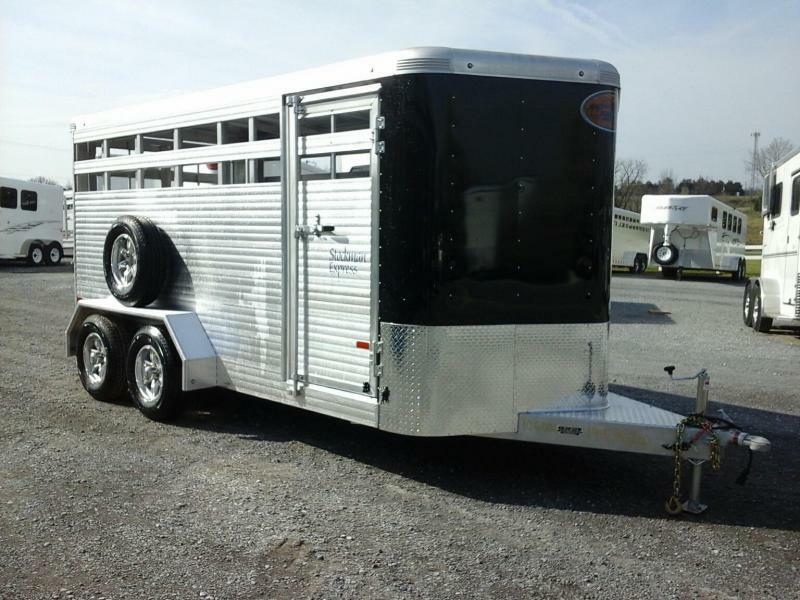 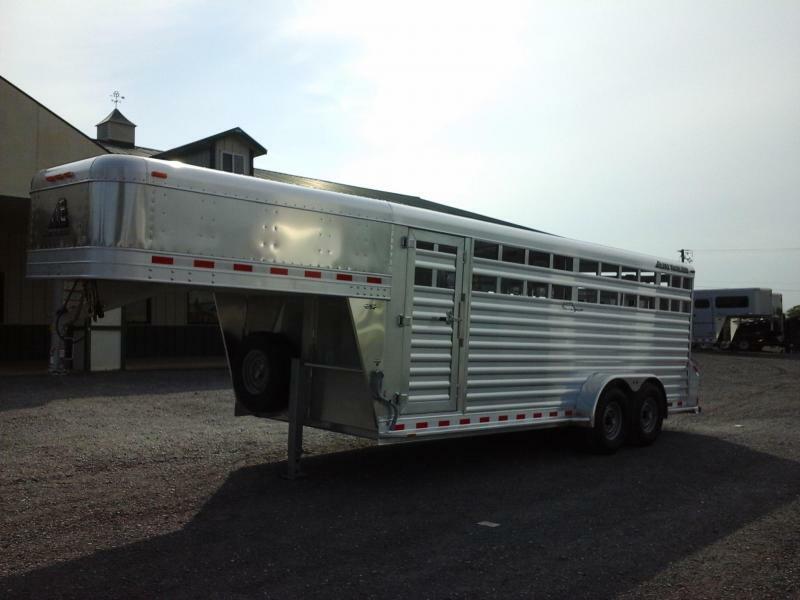 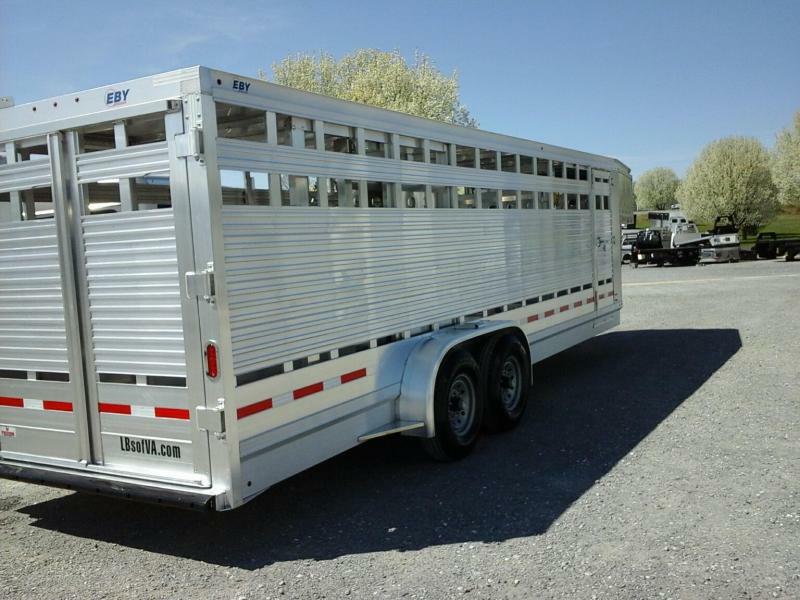 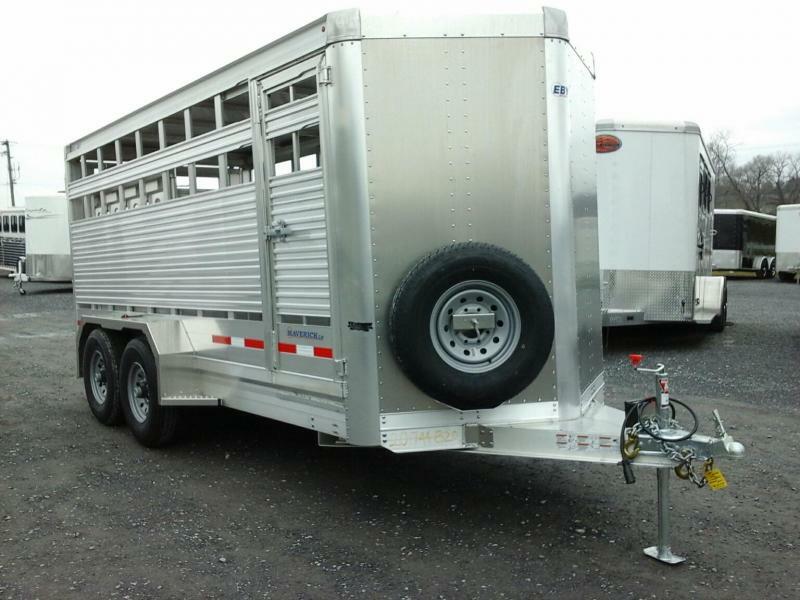 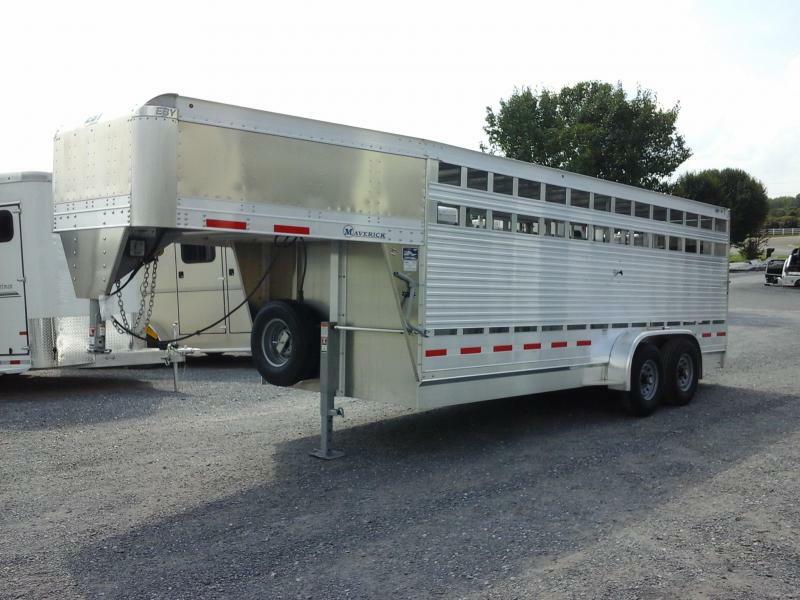 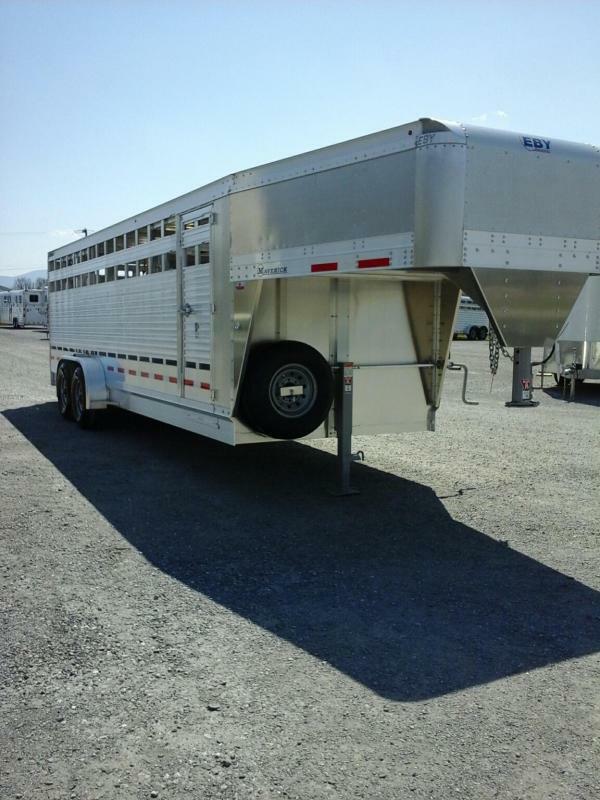 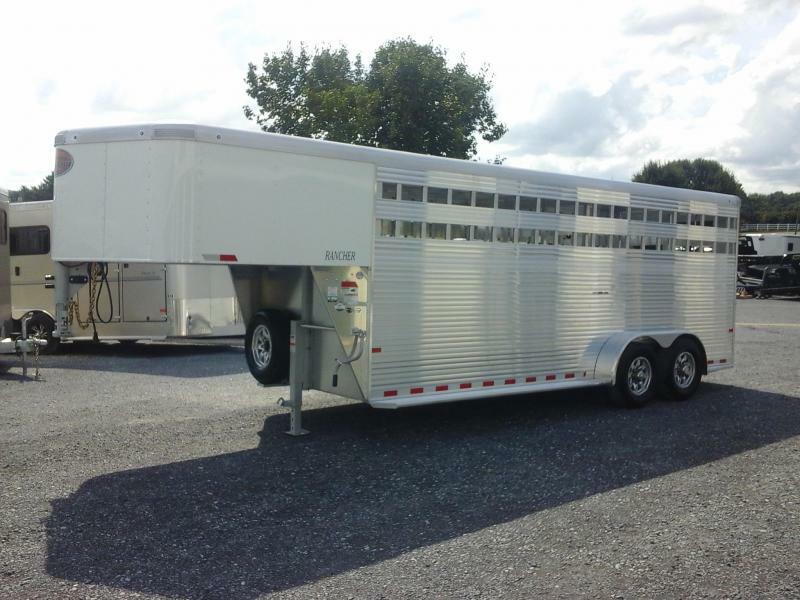 Full Swing Rear Door with Offset Hinges for Extended Swing Radius and Road-side Sliding Calf Door, 1 Swinging Center Divider w/ Slam Latch and Outside Release, 1 Rolling Partition w/ Sliding Calf Door. 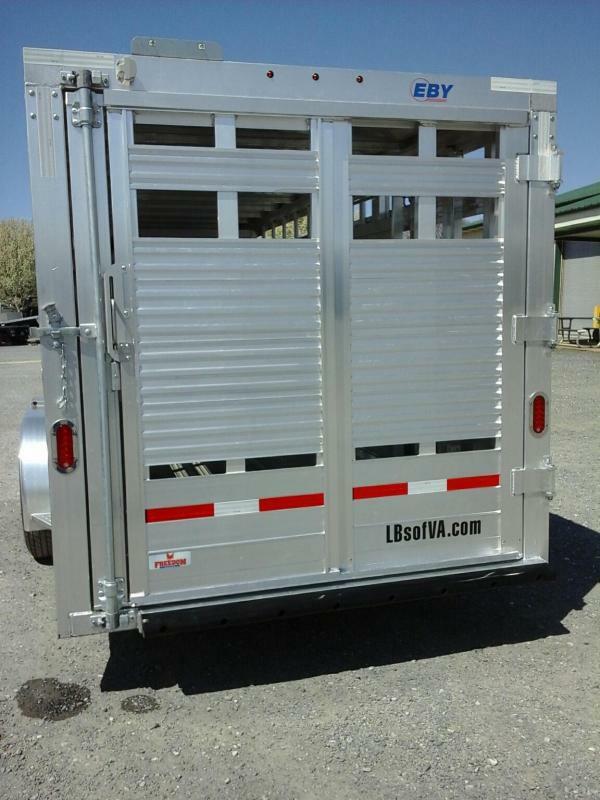 33" Curb Side Escape Door, Low Step Up Rear Door, LED Lighting.